Do we have anythings today!!!!! Do we have anythings to say today, Of course! we have so many things to say and give you more information about how we spend our day in river. We can say this was the day of happiest day. 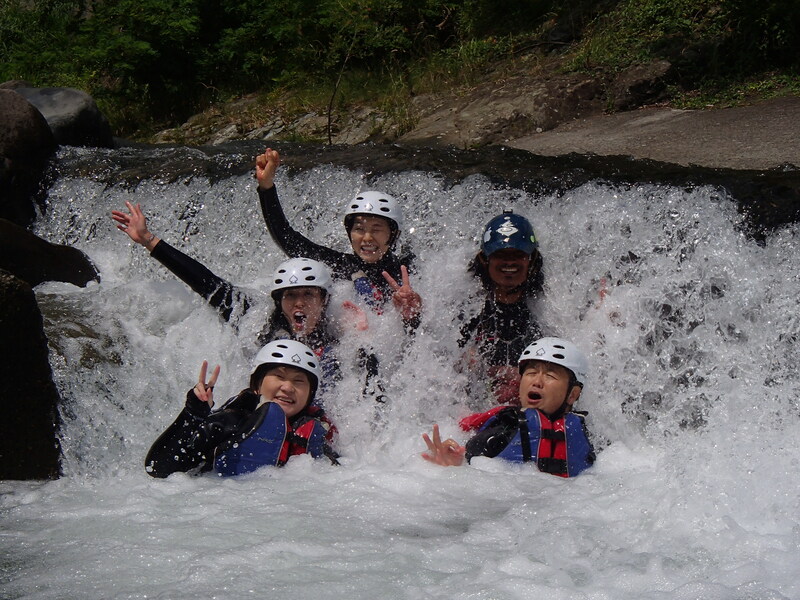 We can see our guests big smile from beautiful waterfall. We Always appreciate your satisfaction while you come to rafting with us. Before we say anythings, Please come and join us and have great experience. We want to hear from you, what you did feel with us. We love the day with your fabulous smile!!!! !